Beautiful immaculate Contemporary home with Pool/Spa on huge Cul-de-sac lot! 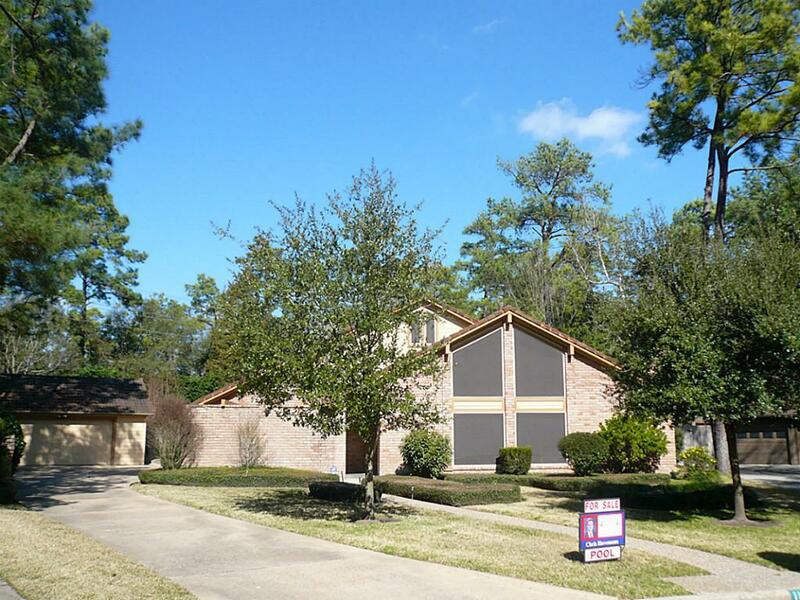 3 Bedroom, 2-1/2 Bath home offers 2 Living areas with high beamed ceilings and two fireplaces! Formal Living with great wine bar! Eat-in Kitchen with granite counters! Separate Formal Dining. Wide-plank wood floors in dining room and family room. Loft gameroom or study! Baths have granite and upgraded backsplash! Double Pane Windows. Hardi-Plank Siding. Pool/spa. Recent A/C. & Paint. Two Car detached garage.